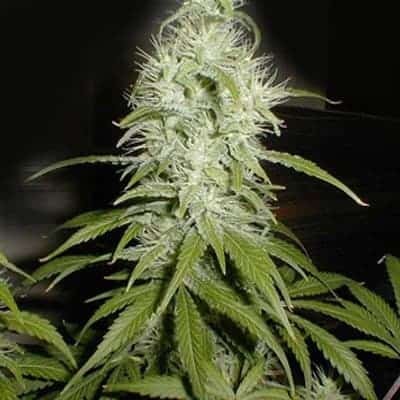 Magic Bud seeds is a powerful and fast-growing plant as it requires only eight weeks for indoors cultivation. 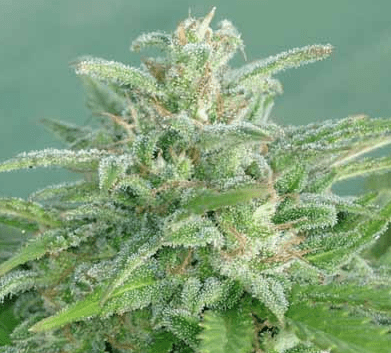 With its short flowering time, it boasts of excellent harvest of 400 g/m2 within a short period under indoors condition. 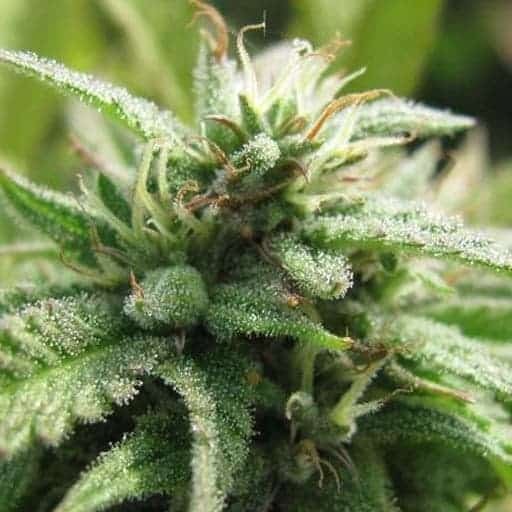 The Magic Bud strain performs well when planted outdoors as it is capable of bringing a harvest of roughly 500 g per plant. 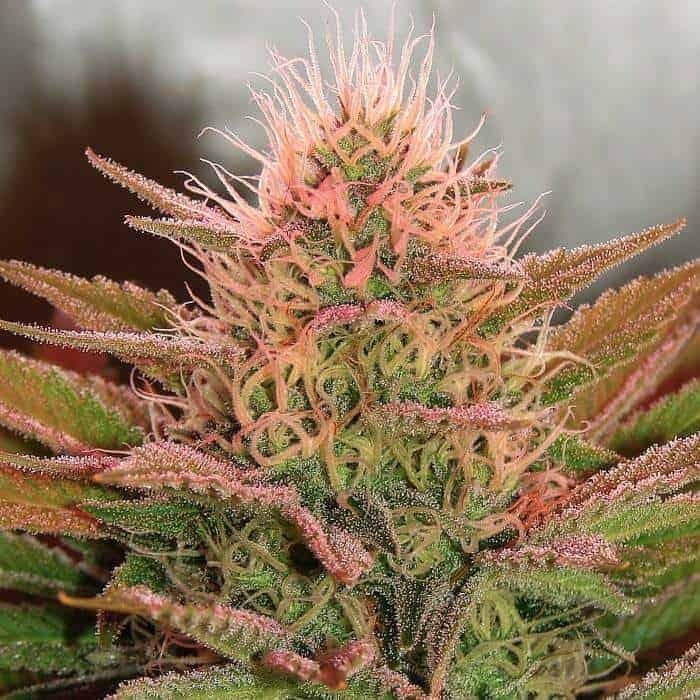 The plant itself is a great beauty to behold and it grows faster than other strains. 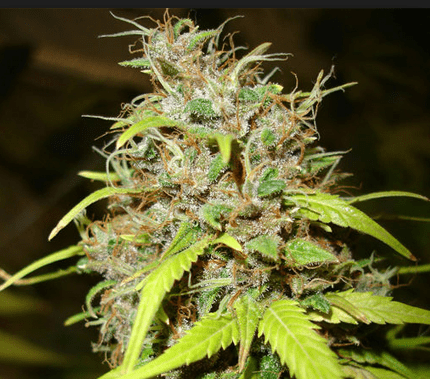 It has the ability to bring good yields when given enough space. 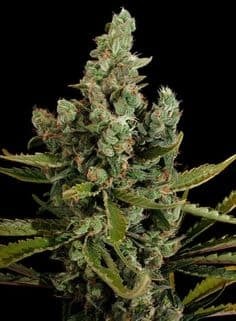 With a THC Content of 12-15%, you can be assured of unique weed from the strain. 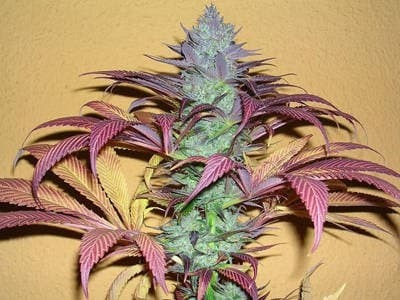 The the plant displays sprouting resinous buds and the fact is that, it is a real and attractive magic plant to behold. 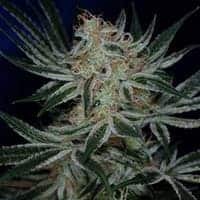 It has a nice floral smell and pleasant aromatic flavour.